"وتوكل على الحى الذى لايموت وسبح بحمدة"
English Vocabulary in Use: Pre-Intermediate to Intermediate. English Vocabulary in Use: Upper-Intermediate to Advanced. Business Vocabulary in Use: Intermediate to Upper-intermediate. practice exercises on right-hand pages. • Presents and explains new words in context and shows learners how to use them. • Contains a comprehensive, learner-friendly answer key. • Colour illustrations and photographs. Better English Teaching with this great book!! Teaching English as a second language can be a drag. One too many dull and boring grammar lessons will take the purpose and motivation out of learning English. 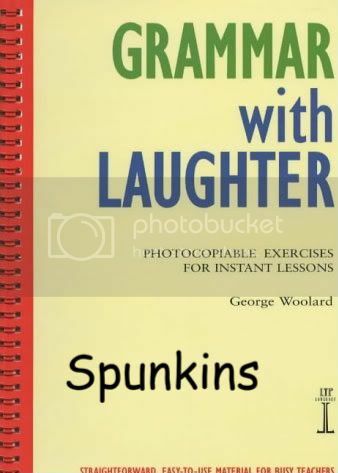 With this book the clever author has tied jokes with Grammar structures that has been a real hit with the majority of my students. Seeing what is absurd, as well as what is ironic in launguage, helps a foreign student understand the structures that are not grammar that make language what it is. 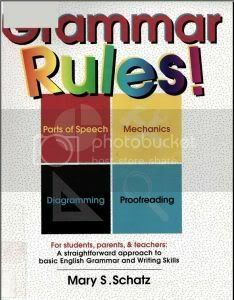 I would recomend this book to Schools and individuals who teach English as a Foreign language. This author is a genius! The Pocket Oxford English Dictionary is the world's longest-established and best-selling pocket English dictionary. It is one of the new generation Oxford dictionaries derived from the database of the highly-acclaimed New Oxford Dictionary of English. With over 140,000 words, including phrases, derivatives and idioms in more than 30,000 definitions, it provides a comprehensive coverage of everyday English. English Idioms: Exercises on Idioms !!! Major new edition: fully-revised and up-to-date coverage of all the essential vocabulary of everyday life. Over 100,000 words, phrases, and translations: extensive coverage. Special treatment of key words: frequently-used words, which are the building blocks to learning the language, are given a special layout and usage notes to help users deal with them correctly. كتاب ((( إعراب القرآن الكريم وبيانه ))) واحد من أشهر كتب إعراب القرآن الحديثة إن لم يكن أشهرها وأهمها ..
الكتاب : إعراب القرآن الكريم وبيانه . المؤلف : محي الدين الدرويش . الناشر : اليمامة للنشر والتوزيع - دار ابن كثير . حجم الكتاب : حوالي ( 85.1 ) ميجا مقسمة على تسعة مجلدات غير الغلاف . صيغة الملف : ( pdf ) تصوير سكنر . الروابط : مباشرة وسريعة وتدعم استكمال التحميل .